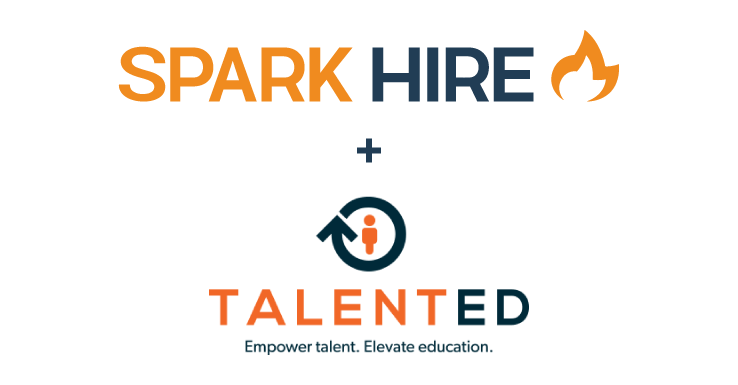 Spark Hire recently announced a new integration partner in ATS OnDemand, a cost-effective applicant tracking system. ATS OnDemand focuses on helping small and medium-sized businesses scale their recruiting through its applicant tracking system. By creating a video interview status within ATS OnDemand, mutual customers can invite candidates to answer a custom set of interview questions. Once the question set is completed, customers can then view applicant responses. The answers can also be efficiently shared with all decision makers. The integration allows small and medium-sized teams to conveniently access all information on an applicant in one place. This furthers both organizations’ goals to improve the quality of hire of their customers. “ATS OnDemand provides an enterprise quality system to small and midsize clients with any budget. We pride ourselves on being the industry’s most affordable and scalable ATS solution. Clients can add modules as they grow, only paying for services they need. This partnership adds to the list of capabilities that ATS OnDemand allows for clients allowing them access to video interviews linked to the system,” says Art Pereless, CEO of ATS OnDemand. 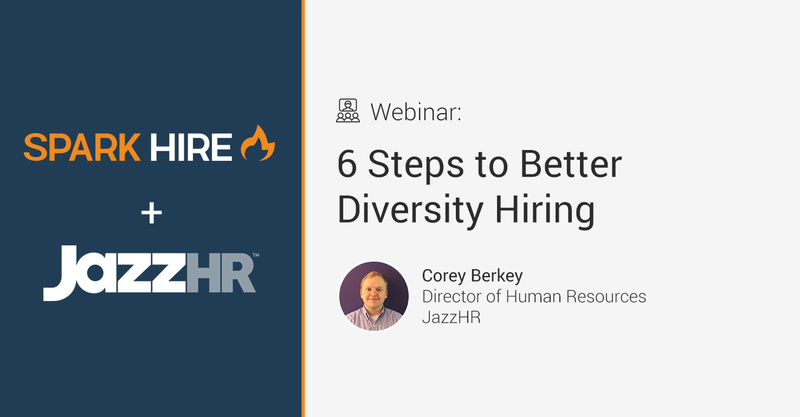 Along with Spark Hire, ATS OnDemand has partnered with other organizations to sustain its client’s HR needs through the entirety of the recruiting and hiring timeline. With Spark Hire, ATS OnDemand customers can screen their applicants better and faster with one-way video interviews. Before bringing them in for in-person interviews, applicants can be invited to record themselves answering a list of custom questions. This allows small and mid-sized organizations to identify all-important cultural fit before spending time with the candidate in person. 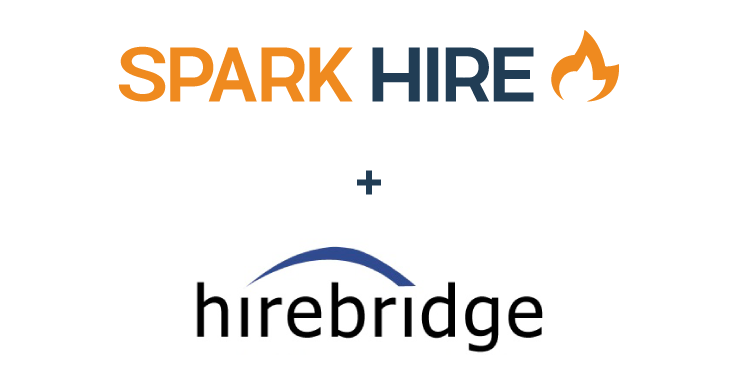 If you are interested in exploring Spark Hire and its integration with ATS OnDemand, request a demo!